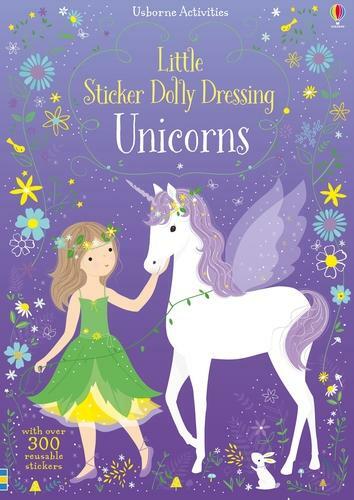 Unicorn lovers will adore this sparkly activity book with unicorns to decorate and fairies, pixies and princesses to dress on every page. Scenes include a castle in the clouds, painting rainbows, a walk in the forest and lots more. With over 300 reusable stickers, plus a fold-out back cover to `park' stickers whilst they're not in use.